Robert Hawthorne is a very talented and creative internet marketer and copywriter who specializes in online launches and pre-launches. It is always a pleasure working with him. 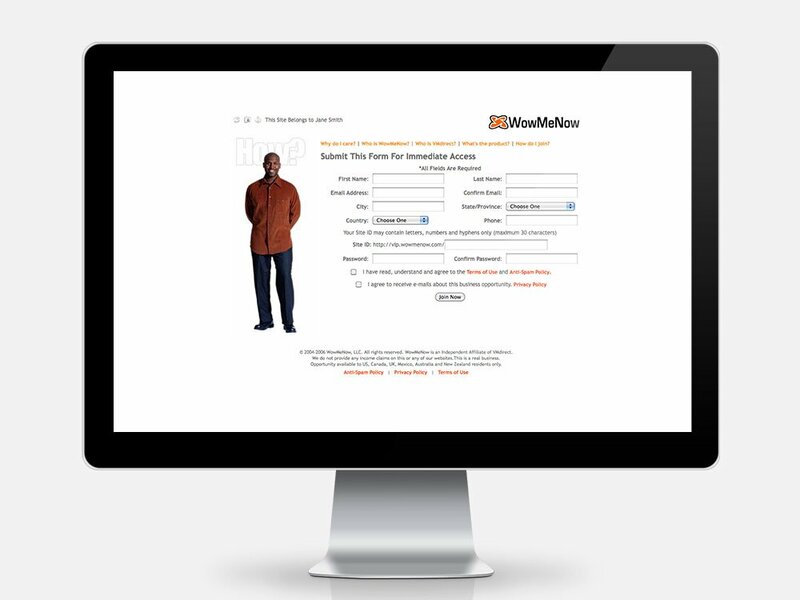 Rob licensed my Ultimate Replicator software for use by his marketing team, WowMeNow. The system provided online marketing tools for several thousand independent sales reps in his organization. 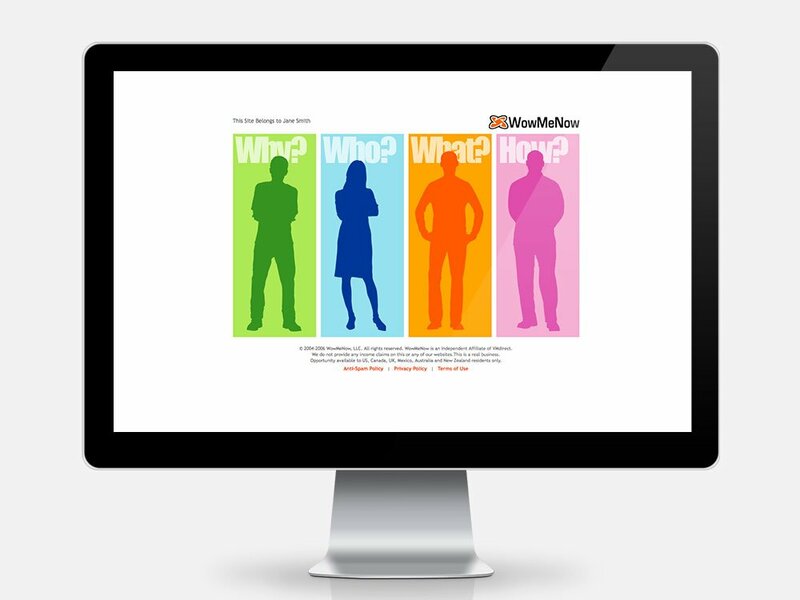 I created multiple front end websites for WowMeNow and did many custom software modules and back-end integrations as well.